We progress to the seventh of our #FireflySummit rapid-fire presentations with physiotherapist Katherine Cook taking the stage. 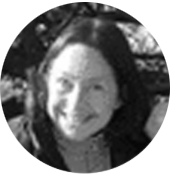 Katherine specialises in biomechanics, 3D motion analysis systems (CODA) and accelerometer. Her presentation explores critical assessment of patients for leg length discrepancy [LLD] and whether any such difference is clinically relevant. LLD have been linked to patellofemoral pain and knee osteoarthritis. Addressing LLD has been found to improve back pain and relationships have been found between LLD and gait deviations. Katherine graduated as a Physiotherapist from the University of Wales, Cardiff in 1999. After completing Junior and Senior posts in Portsmouth she moved to London and started her PhD at Kings College, London. Her biomechanical research involved comparison of 3D motion analysis systems (CODA) and accelerometry, particularly focussing on age related changes and factors associated with dynamic balance and falls. Katherine completed her PhD in 2008 and returned to clinical work in the private sector. She began working for the MOD in 2008 and continues to enjoy working as a biomechanical specialist. Katherine ‘s life consists of trying to work like she doesn’t have children and bringing up the children like she doesn’t work. When we designed the Firefly Summit 2017 we wanted to create a podiatric event like no other. 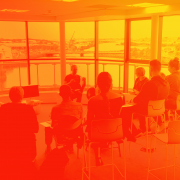 We invited 11 female and 10 male speakers to Sligo. 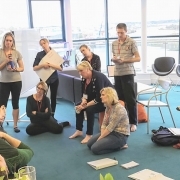 Selected for their expertise and hands-on experience, these top clinicians collaborated on topics to deliver world-class podiatric presentations communicating their ‘clinical gold’ to the Summit delegates. It wasn’t all podiatric talk. 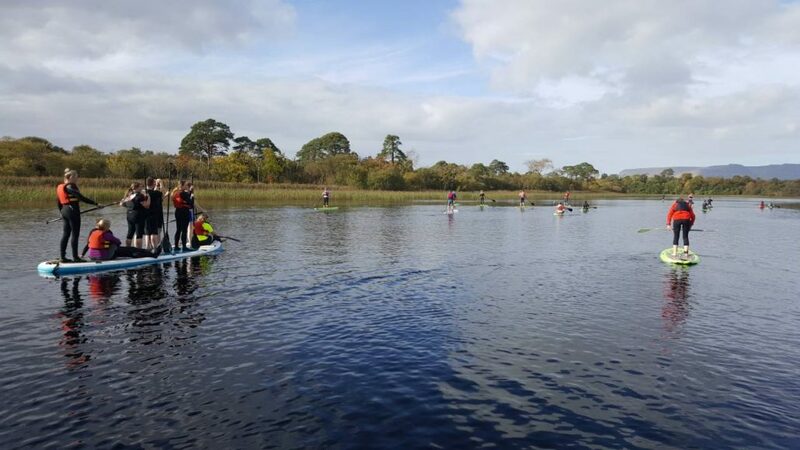 To keep things interesting, all 200 delegates and speakers immersed themselves in the beauty of the wilds of Ireland’s north west coast, taking part in surfing, hiking, stand up paddle-boarding and seaweed baths – WOW! To keep up to date on all Summit news and to get direct notifications to your inbox, complete the form below! 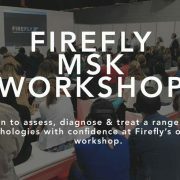 Tickets for Firefly's London MSK Workshop are Live!